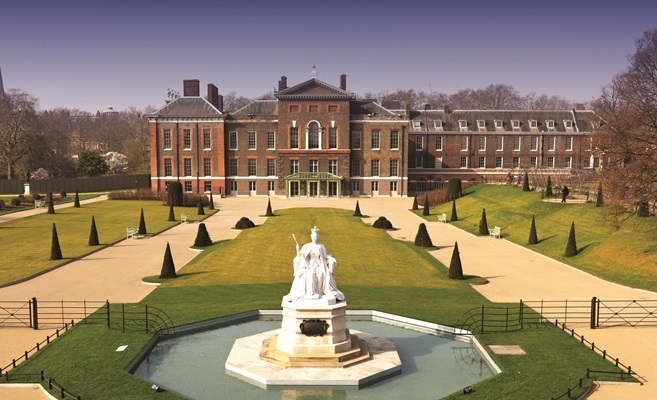 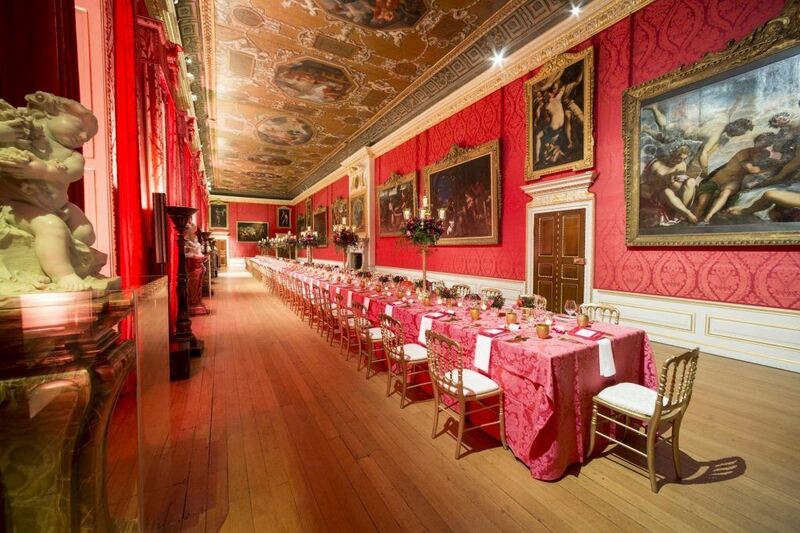 Set in tranquil Kensington Gardens, Kensington Palace became a royal residence in 1689. 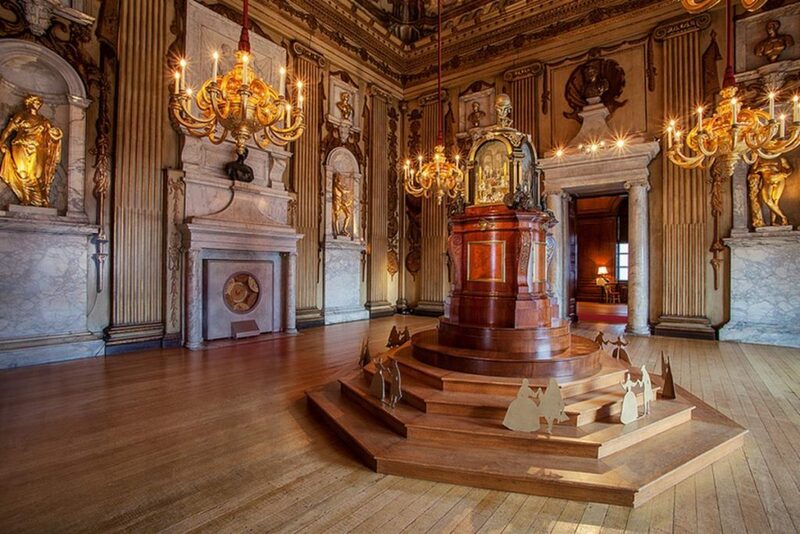 It was designed by Sir Christopher Wren, who was commissioned by William and Mary to create a retreat from Whitehall, and has hosted the courts of countless kings and queens over the centuries. 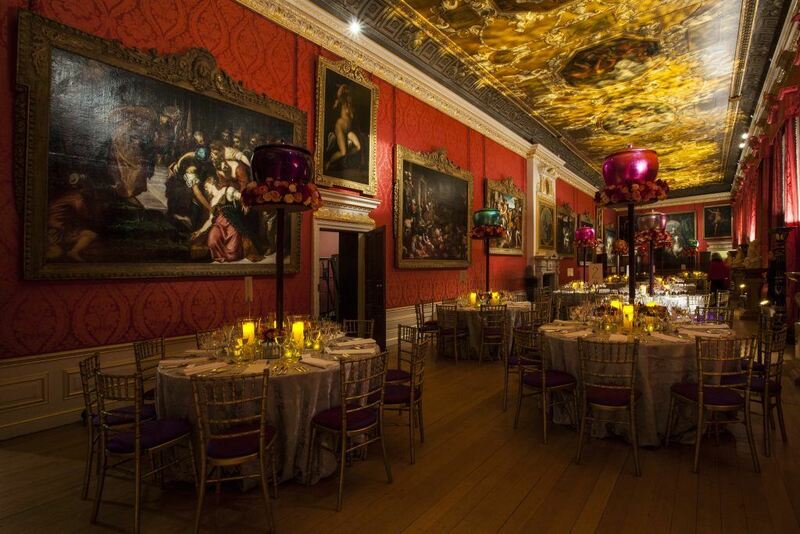 This heritage is reflected in the grandeur of the event spaces. 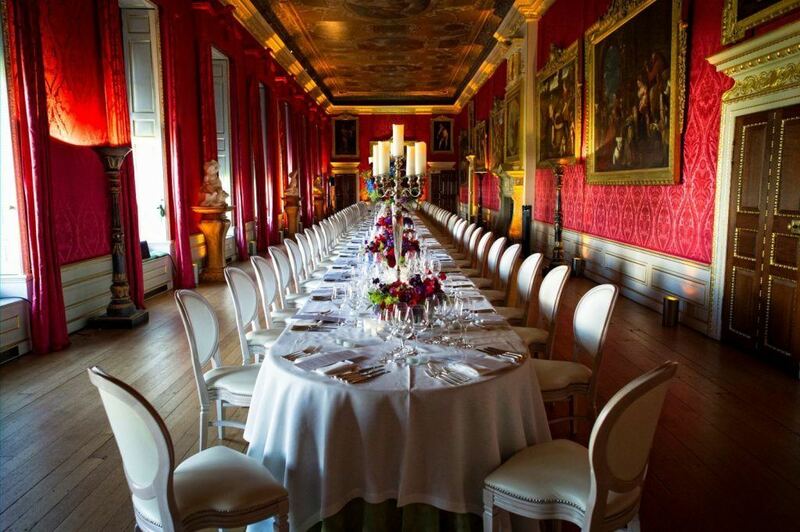 The bright Orangery combines with a marquee to hold up to 1,000 guests, while the Queen’s Gallery – with its rich 17th-century interiors and secluded Sunken Garden – holds 170 for pre-dinner drinks. 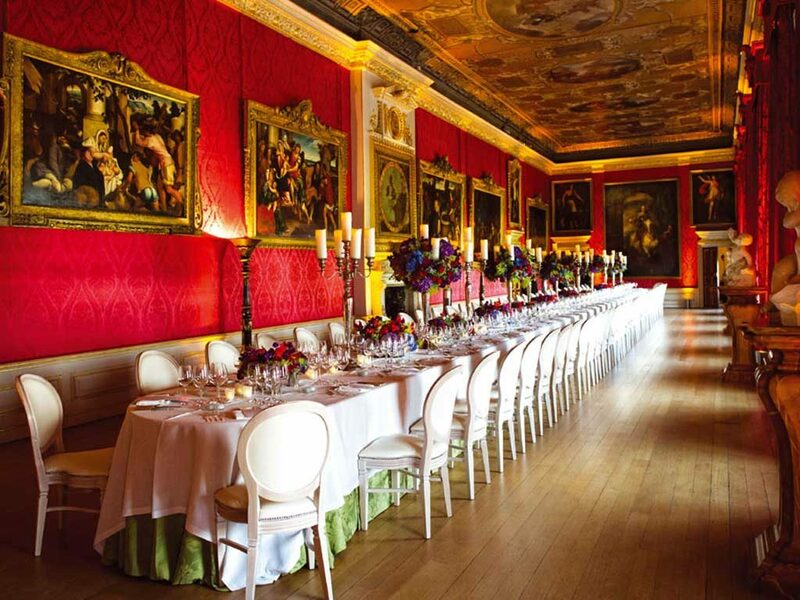 There is also modern reception space for up to 300 guests in the clean-lined Hub on the ground floor.